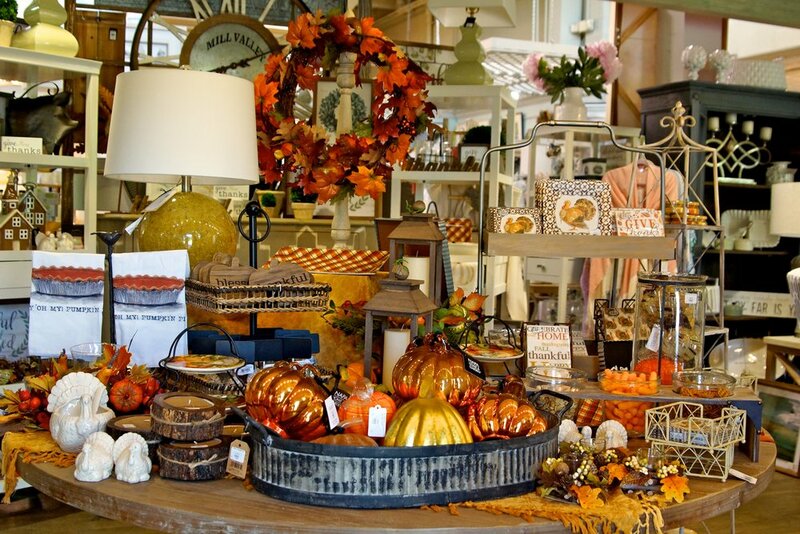 Without a doubt, Ivy Cottage is a favorite shopping destination for seasonal and holiday decor across the Triangle. For years, shoppers have come to The Cottage to adorn their homes with the latest and most beautiful decorations for Fall, Thanksgiving, Christmas, Easter, and Spring holidays. From custom Thanksgiving tablescapes and Spring wreaths to that one-of-a-kind Christmas ornament, we have that special something that will make your home feel festive and stand apart from others.